and with a label from Haley & Steele Art Dealers, Boston, affixed to the backing. 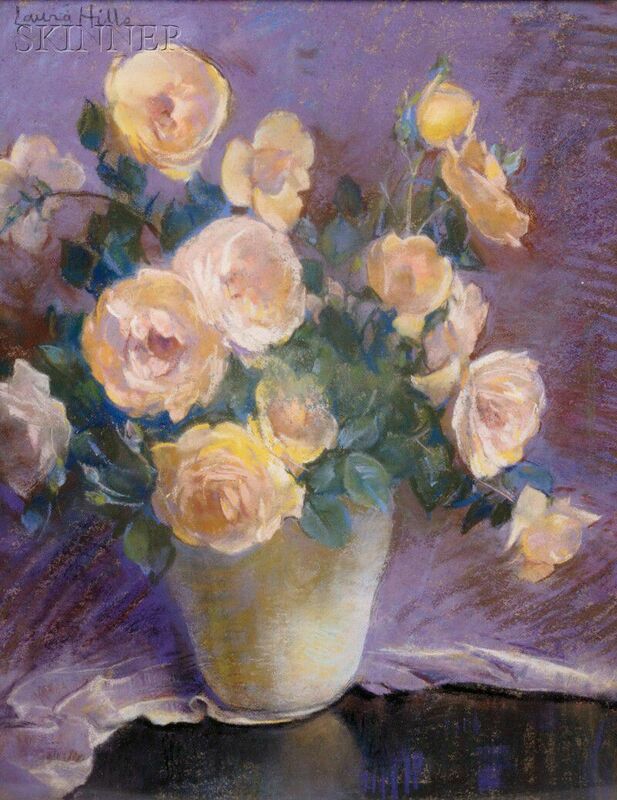 Pastel on paper, sight size 19 1/2 x 15 1/2 in. 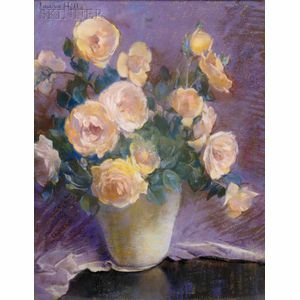 (49.5 x 39.4 cm), in the artist's original black frame.